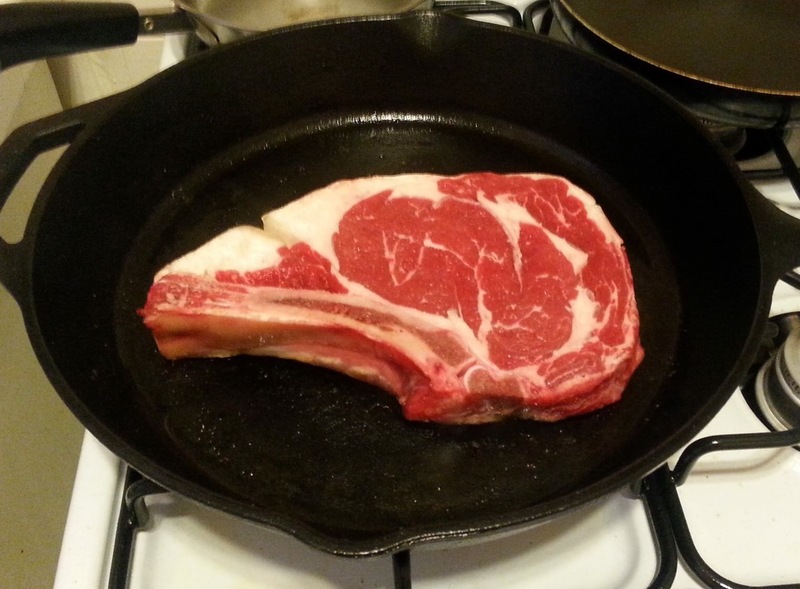 Optimal Fat Intake on a Zero Carb Diet | Eat Meat. Drink Water. 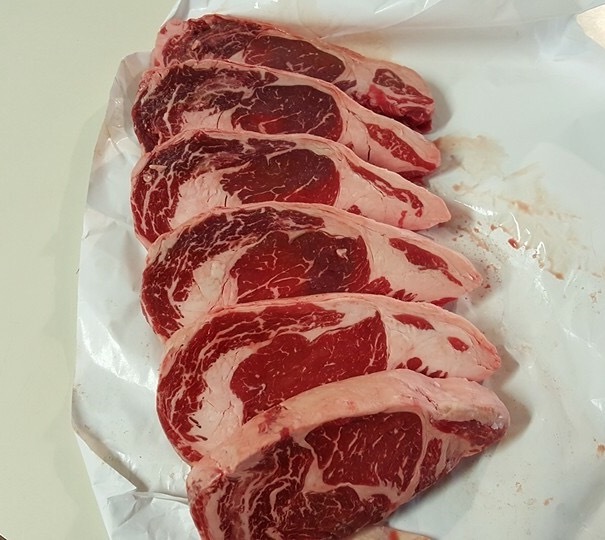 This entry was posted in Esmée La Fleur and tagged Beef, Carnivore, Diet, Fat, Health, High Fat, Keto, Keto-Adapted, Ketogenic Diet, Ketosis, LCHF, Low Carb, Meat, Nutritional Ketosis, Paleo, Paleolithic, Primal, Weight Loss, Zero Carb by esmeelafleur. Bookmark the permalink. Many, many thanks for this excellent article, Esmee! It is very much appreciated by those of us not on Facebook. You are most welcome. I am glad it was helpful. We are all learning as we go along. I appreciate your feedback. Bye the way 1jcyr1960 is me-Jeff Cyr. Thank you Jeff, your opinion means a lot to me. Ditto-Right back at you! Esmee. Hi Esmée! Greetings to you and to your readers from Susanna. Now out of facebook, I read your blog with even more enjoyment whenever you post something. I have a little update: this week I went for a check-up at the bioresonance clinic, after having added fish and fish liver to my diet the last few months. We found mercury in my blood that we could track to the cod liver (fished in Iceland of all places), and it was also clear that my metabolism of fats was “blocked”. (A year ago it was carbs that I couldn’t metabolize, and I got help with that, right before I found out about zero carb.) I just thought I would share this in relation to your blog post on optimal fat intake. There are individual issues that a body might have with the metabolism of macronutrients, and we know it’s not a one-size-fits-all, so I thought this might be a good time to share that experience. Keep up the good work, Esmée! You are welcome, and I miss you too! I enjoy to read your blog, the interviews especially. I read Andrew’s blog as well. This was very helpful and well-written. Thank you, Esmée. Each oz of meat has about 6 gm of protein. So, 96 gm of protein would equal 16 oz of meat. 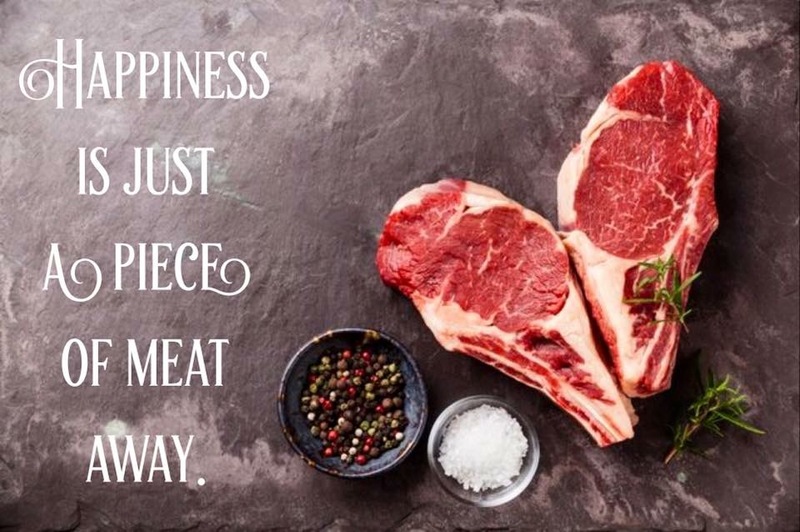 The fat content depends on the cut of meat. This is great. I am now adjusting my food to about 95-120 grams of protien and the fat is twice the protein. I only eat beef or lamb. Everything else is a problem or does not satisfy. So what more do i actually need? What is more relevant? You help with salt and electrolytes, and I’m gonna do some IF after my 30 day initiation. Oh yeah, I have decided to only read your blog page, because everything else is either too unnecessarily complex and convoluted, or not geekish enough. I guess it is the difference between classic and romantic, if you know that reference. With tons of thanks and gratitude. How tall are you, paddyacme? Thanks for getting back to me. I am 5′ 7″ and maybe 220 or 225. I use the food app to log my meat, around 7 to 8 ounces three times per day, then see how much butter to add to make 2:1 fat to protein. Since I’ve done this my thirst is gone. I’m still taking salt, but cutting back. I take prescription potassium and added magnesium oil. My leg cramps are almost gone, and I had dizziness that seems to have stopped. I am still taking the diuretics, but stopped all other heart medications, and my blood pressure had dropped to low normal. I’m still kinda tired, but I am not winded. So, I feel like I’ve turned a corner. Thanks for all the help. I don’t like Facebook, but have used my step-daughters, Jestor Baily, account to get on some pages. Thought it would help while going through the transition, but it is just too confusing. I will be dropping the page soon, but like access to the resources. 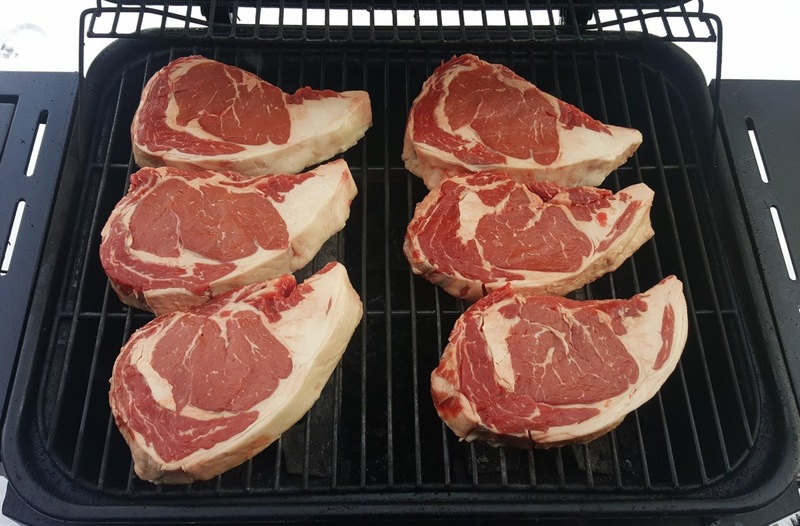 The amount of meat you are eating sounds perfect, however, you may not need to eat 2 gm of fat for every gm of protein while you are trying to lose excess body fat. The more dietary fat you eat, the less body fat you burn for energy. I would suggest trying a 1:1 ratio instead for a bit and see how you feel. 1 gm of fat for every 1 gm of protein is 70% fat and 30% protein by calories. Depending on the cut of meat you eat, you may not need to add any extra fat/butter to it. Hello.. every single article I read is geared towards people wanting to lose weight and fat. I can not find a single rite up with suggestions for those wanting to gain lean muscle mass, ie bodybuilding. Can you please offer suggestions how this information can be tweaked creating a diet and intake with zero carbb to gain lean mass please? Please read Sebastien Fortier’s Interview.